Protected: Congrats to Moraine Park’s 2018-19 Scholarship Recipients! Like many students, Tammy Flick of Beaver Dam found Moraine Park Technical College as a place of hope and a promise of a better future. Tammy was a part of the customer service world for over 25 years, and in 2009, as a result of a suffering economy, she found herself unemployed and unsure of where to go next. She sought guidance through Moraine Park’s Career Center in Beaver Dam. The career instructors helped her with program selection, financial aid, grants, and enrollment. Tammy decided to pursue both the Medical Assistant and Medical Coding Specialist technical programs. 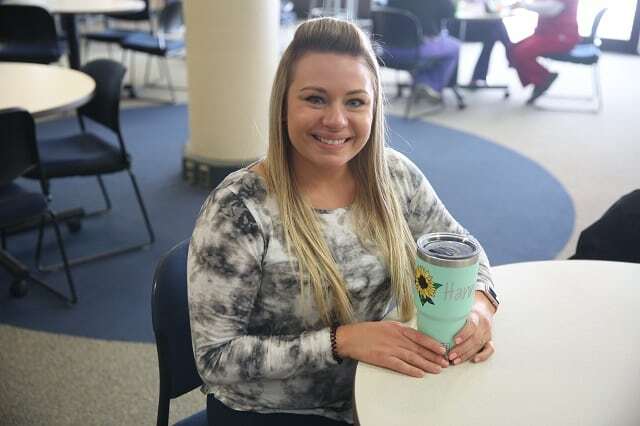 She was able to take all of her classes at the Beaver Dam campus, right in her hometown, and she completed both degrees in a one-year time span. Tammy wasn’t just a student in the classroom, she was also active at the College and with her peers. She involved herself in the student senate and helped with many student-life events. Tammy made many connections and lifelong friends during her time at Moraine Park. And, on May 22, 2010, Tammy walked the stage to accept her dual technical diploma at the College’s annual commencement ceremony. Immediately following graduation, Tammy began her medical career at Dean/SSM Health Dermatology clinic in Madison. 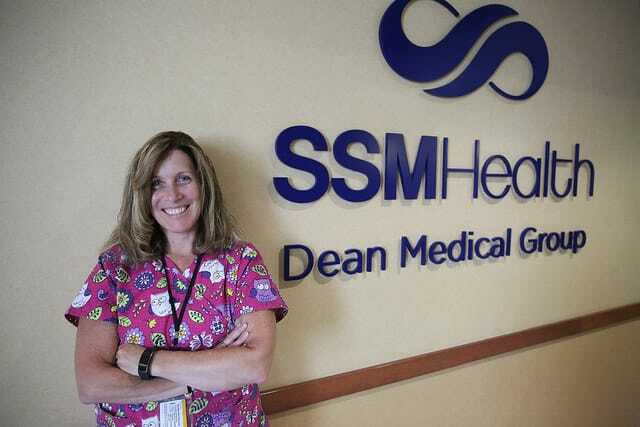 And, when an opportunity became available closer to home, she transferred to the Dean/SSM Health Family Medicine clinic in Beaver Dam. 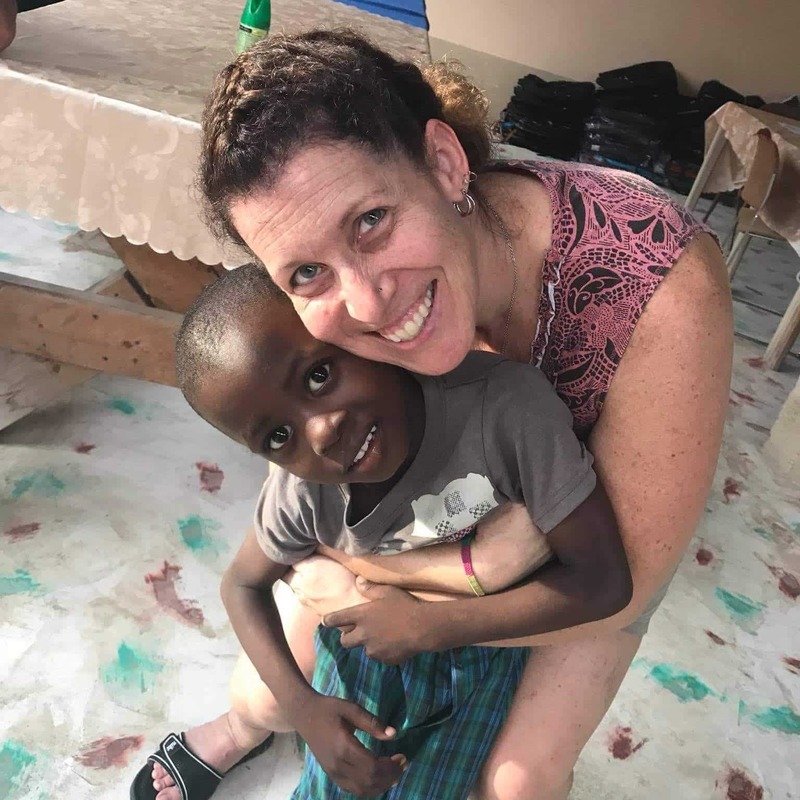 Her philanthropic spirit has carried on in her daily work, through the many events she volunteers at locally both through her employer and also through personal endeavors. 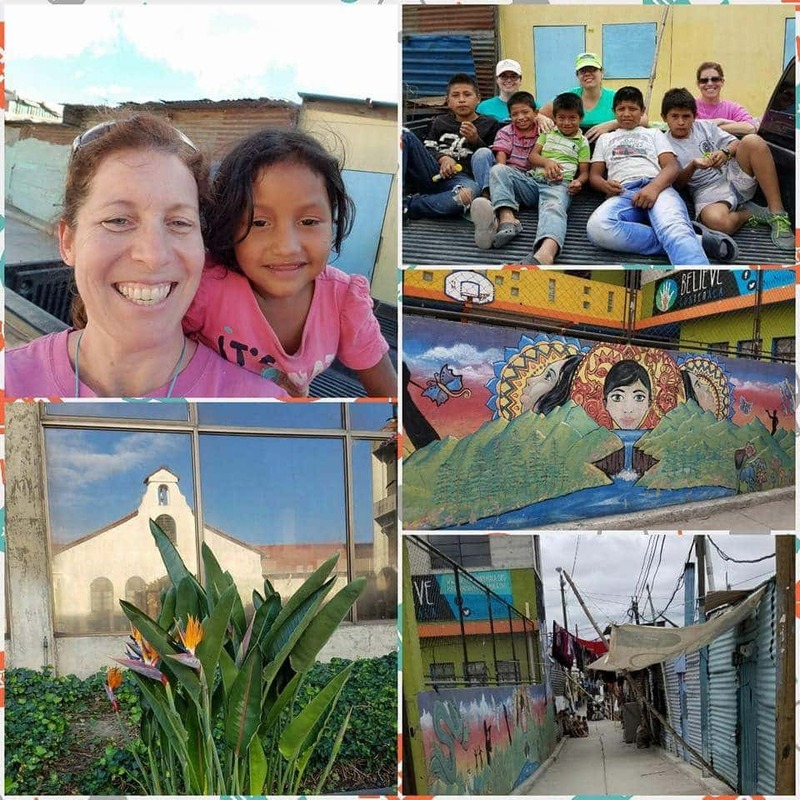 Tammy has also participated in two mission trips, one to Guatemala in November 2016, where she helped work in a health clinic and built houses for residents. 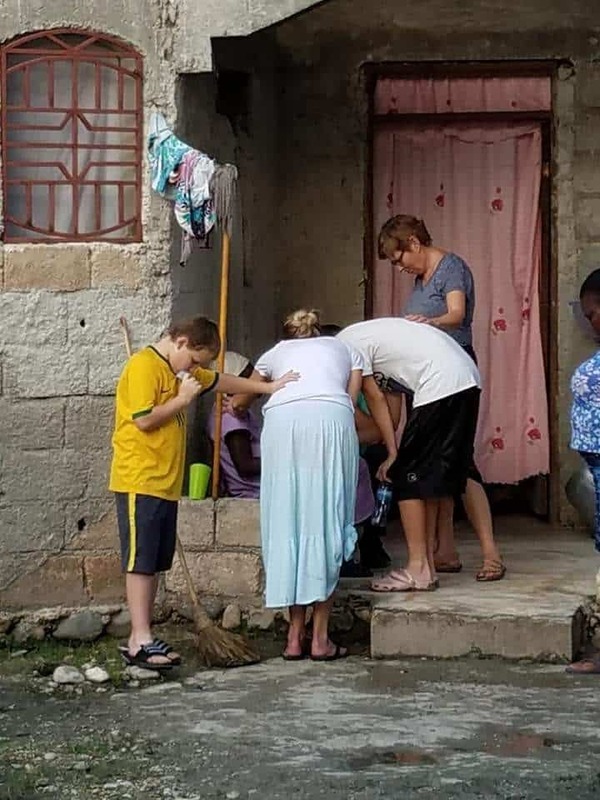 Then in November 2017, she visited Haiti, where she assisted at a dental clinic and taught CPR to individuals at an orphanage. So what’s next for Tammy? She is currently making plans for a 2019 return to Haiti. She expressed that there is much more work to do, and she wants to help in any way possible. She accredits many of the opportunities she has been given, to the education she received and the hard work of Moraine Park staff, like Janet Bauer, a medical assistant instructor at Moraine Park. Today, Tammy is enjoying her life. 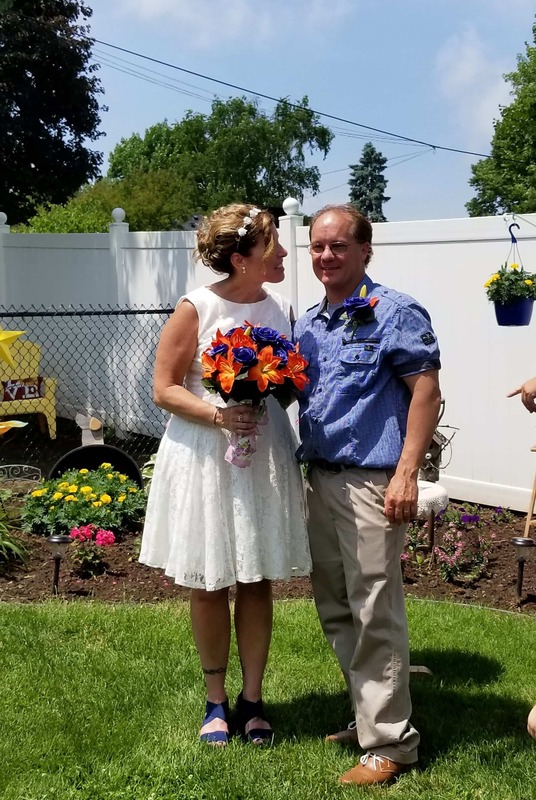 On June 16, she celebrated 30-years with her husband Brian, at a small intimate backyard vow renewal. Around her community, you might find Tammy enjoying everything that Beaver Dam has to offer. From the Kayak launch at Waterworks Park to her grandson’s soccer games, and everything in between. She is also heavily involved in the Swan Park’s Rotary Light show, this winter will be the 2nd annual event. It’s not hard to see that Tammy is living her best life, and we are proud to be a part of her journey. 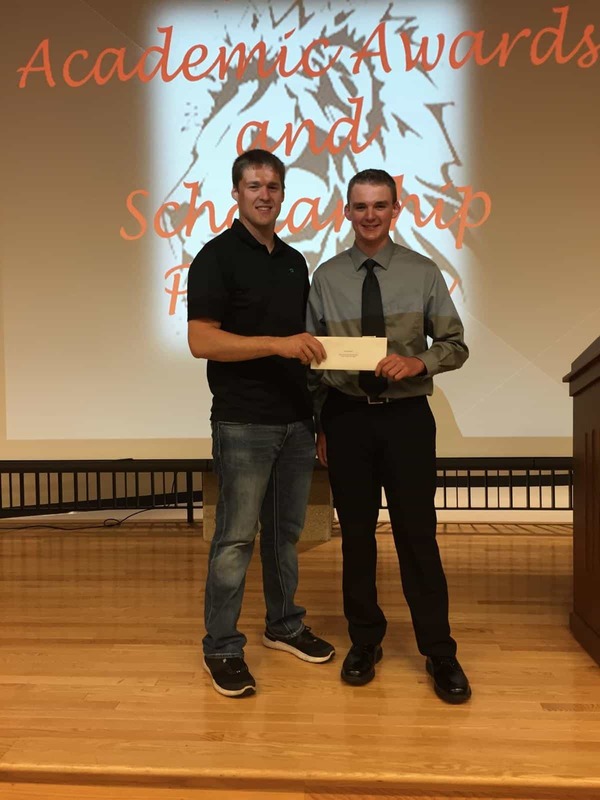 Alex Prunty (left) awards Zach Prunty (right) with the 2018 Alex Prunty Racing scholarship. Congratulations Zach Prunty, winner of Moraine Park Technical College’s Alex Prunty Racing $500 Scholarship! 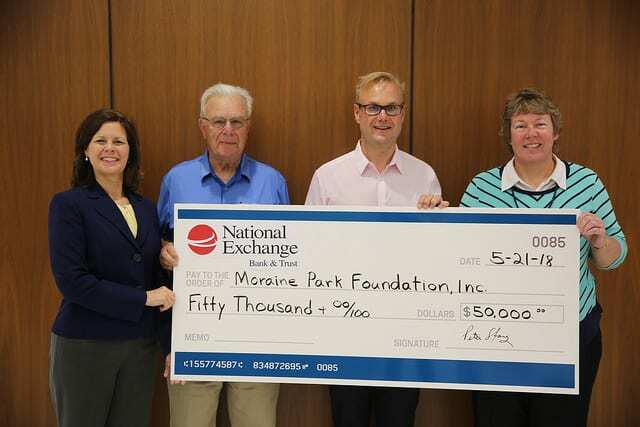 Moraine Park Foundation receives a generous donation from National Exchange Bank Foundation. From left to right, Dana Bourland, director of college advancement at Moraine Park Technical College; Peter Stone, chairman of the board at National Exchange Bank & Trust; Adam Stone, senior vice president at National Exchange Bank & Trust; Bonnie Baerwald, president at Moraine Park Technical College. 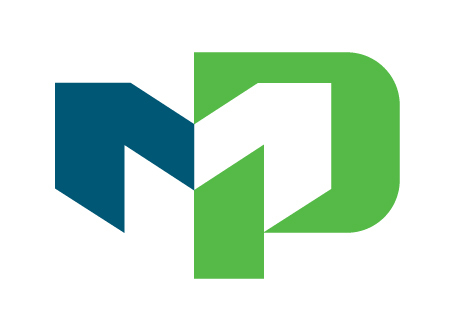 The Moraine Park Foundation has received support from a long-time community partner, the National Exchange Bank Foundation, with a $50,000 contribution to benefit low and middle-income students. 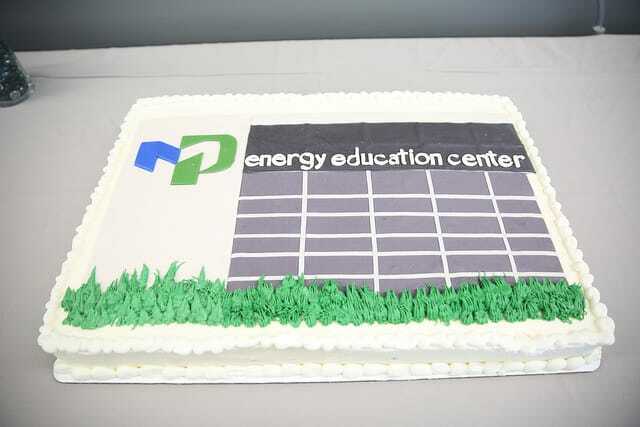 Moraine Park Technical College hosted an open house for their new Energy Education Center, located at the Beaver Dam Campus, on Wednesday, May 9. Attendees had the opportunity to view and tour the new Energy Education Center, learn about the new Gas Utility program, speak with Moraine Park representatives, and network with community peers. 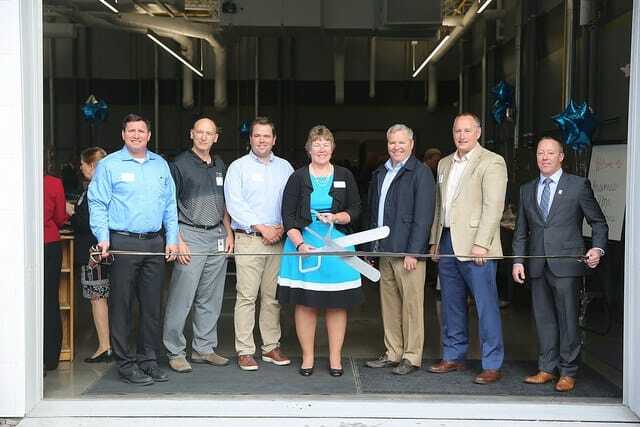 The event included a brief program, where Beaver Dam Chamber of Commerce and Moraine Park Technical College officials, as well as major donors for the project, participated in a ceremonial ribbon cutting. Recently, due to an aging workforce, the demand for gas utility technicians has grown much faster than the supply of skilled workers. Moraine Park Technical College, with help from generous donors, was able to find a solution, the Energy Education Center. 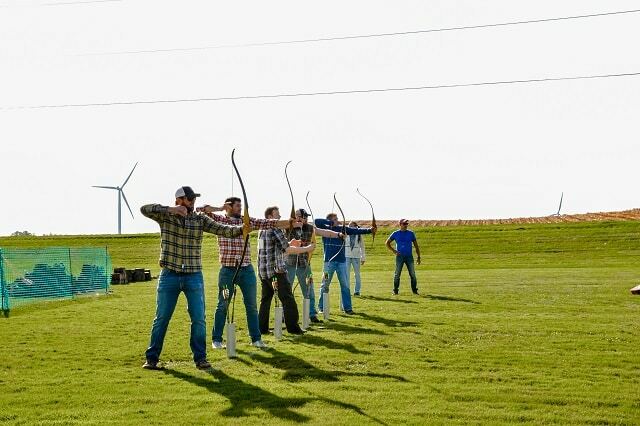 Major donors include Alliant Energy, KS Energy Services, Madison Gas and Electric, Michels Corporation, We Energies, and Wisconsin Public Service. This fully functioning state-of-the-art gas utility lab will house the Gas Utility Technician program and will serve as a critical pipeline for skilled workers to companies in natural gas, utilities, gas contractors, and propane suppliers over the next decade. Donors contributed a combined total of $325,000 to make the Energy Education Center and the Gas Utility Technician program a possibility. The first cohort, starting this June, is at full capacity. This means that soon there will be skilled workers to fill the needs of the industry. Information on the second cohort, set to begin June of 2019, will be available in fall 2018. For more information on Moraine Park programs and service, visit morainepark.edu. 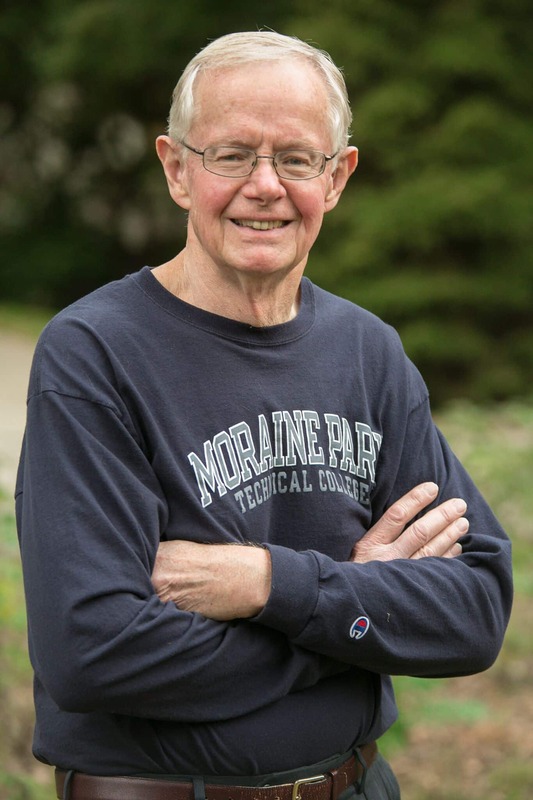 Don Charleston is the epitome of a Moraine Park success story. He came to the College in 1973 looking for more career opportunities and a better life. At the time, his family was living on his wife’s $4 per hour nursing wage. Do you remember Hannah Koepp? She was featured in a foundation appeal video in 2016, as a scholarship recipient. You can view the video here. Hannah’s family had been through some tough times after her mother was diagnosed with cancer, but she had big dreams for herself. The Moraine Park Foundation was able to help Hannah with a scholarship to help her start her schooling. At the time, Hannah was taking her general education courses with hopes of being accepted into the radiologic technologist program. So, where is she today? I caught up with the very excited, soon-to-be graduate at the Moraine Park Fond du Lac campus. After she passes her boards this July, she will officially be a radiologic technologist RT(r). She is eager to begin working in the field, to gain some more hands-on experience. She will be able to apply for jobs after graduation. On May 19, Hannah will walk the Moraine Park stage and accept her diploma. But, she isn’t the only one in her family that is graduating. There is sure to be a fun Koepp family celebration this summer! Hannah benefited from two scholarships through the Moraine Park Foundation. These scholarships are available thanks to contributions from generous community donors. And, students like Hannah are exactly who donors want to help, you will find her name on the most recent Dean’s list! Congratulations Hannah on your upcoming graduation, we wish you success in your career! For more information on scholarships or how you can help students like Hannah, visit morainepark.edu. 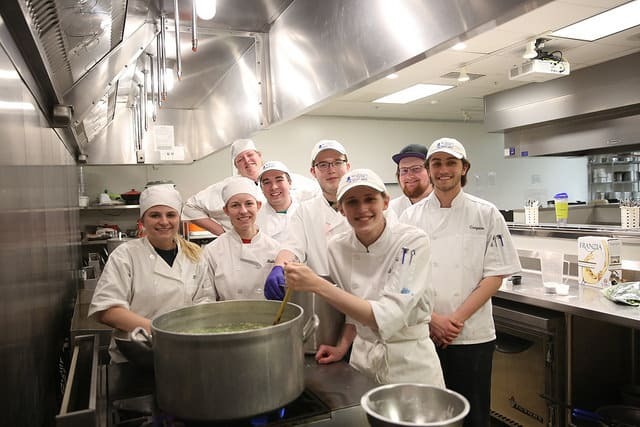 Moraine Park Technical College will be able to award 15 students with one-time scholarships thanks to the success of the 2017 Man of the Ledge event, which raised nearly $8,000. The family-friendly competition, held in Eden, challenges participants in a series of lumberjack activities. One hundred percent of event proceeds support the Man of the Ledge Scholarship, established through the Moraine Park Foundation. This scholarship, which works to make education more accessible and affordable for students, focuses on engineering, manufacturing, and technology at Moraine Park. Man of the Ledge 2018 is scheduled for Saturday, October 13, from 9 a.m. to 4 p.m. For more information on this event and how to help benefit the Man of the Ledge scholarship, please visit manoftheledge.com. Individuals enrolling in engineering, manufacturing or technology for the 2018-2019 school year are eligible to apply for this scholarship. To be considered for a Foundation scholarship, students must have a Moraine Park Technical College cumulative or high school GPA of 2.75 or higher and enroll in a minimum of six credits per semester. Application deadline is April 15 for high school seniors and May 26 for all other applicants. For more information on Moraine Park scholarships or to apply online, visit morainepark.edu/scholarships.